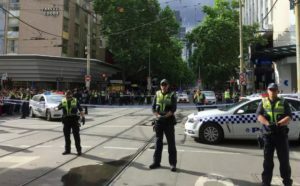 Former Senior Investigator of NSW Terrorism Squad talks Melbourne Attack. How many terror attacks and acts of violence do Australians have to suffer through before we wake up and realise that things need to change? The Melbourne terror attack should be a wake up call for all Australian’s. How many wake up calls do we need before we stop hitting the snooze button?